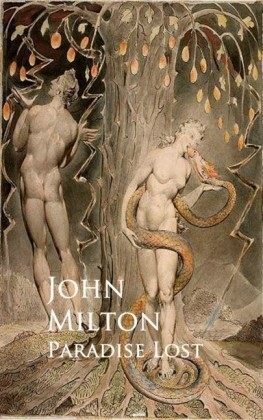 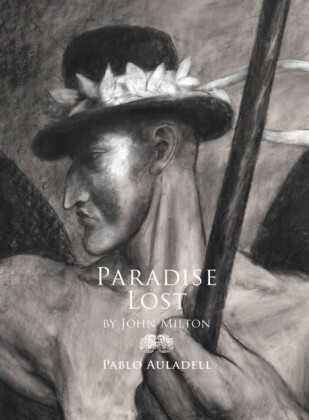 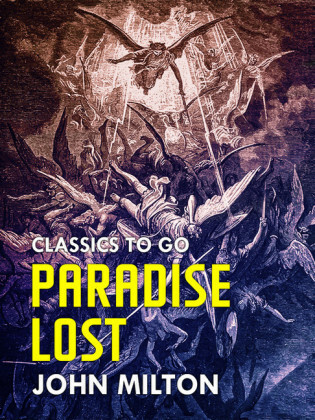 Paradise Lost is not merely the masterpiece of John Milton (1608-74) but a turning point in style and form, which had a profound influence on the poetry of the following century. 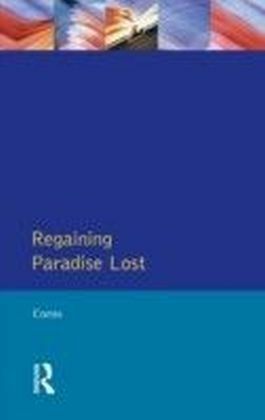 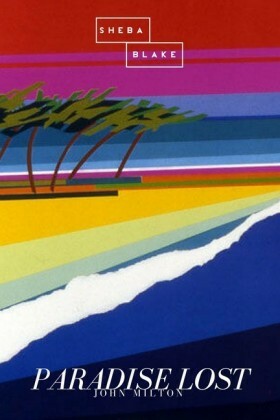 Divided into two parts, this major survey begins by discussing the revolutionary characteristics of Paradise Lost in the context of contemporary literary norms and examines the theological, psychological, stylistic and narrative innovation in the poem. 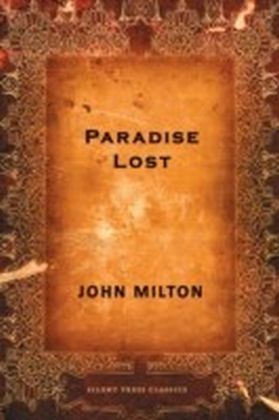 It then provides a fuller account of the complex, and now obscure political, and theological issues and other issues that Milton's poem addresses and sought to resolve. It concludes by examining the themes discussed in the light of the influence of the poem on the tradition of English literature.